charming gay interest book. I enjoyed the colorful description of online dating. a bit too much of a tearjerker for my taste st the end. otherwise great. recommend! 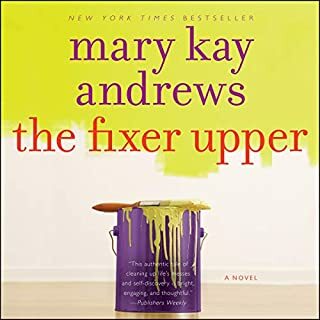 Mary Kay keeps things light - This is a book about making bad choices, being naive, getting limited help from a blended family, overcoming difficulties and finding just what our Hero needs away from the beaten path. It's sometimes a bit over the top and especially at the end not very realistic, but a great story nicely wrapped. I will be reading more books by this author !!! 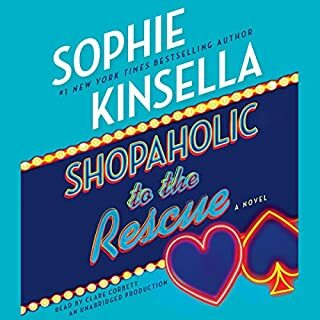 Sophie Kinsella is light and fun and the Shopaholic series is a hoot. Sophie's characters are real people maybe slightly over the top. They have real life struggles infused with a good dose of humor. 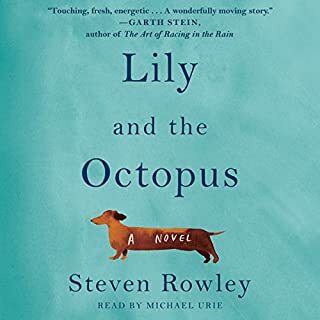 I especially enjoyed this installment as I listened to it on Audible and happen to travel thru Nevada and Arizona so my travels corresponded with the travel in the book which I thought was kind of funny. I actually enjoyed Auntie Poldi. I actually enjoyed Auntie Poldi. It was a bit over the top but in a good way. I especially like books that involve travel and foreign countries and tells you about local foods and customs. Auntie Poldi is a real person with real problems, feelings and needs. I appreciate it. She does not live in some fantasy world. She struggles with her past and works hard to make a new life for herself all while still caring for people around her. 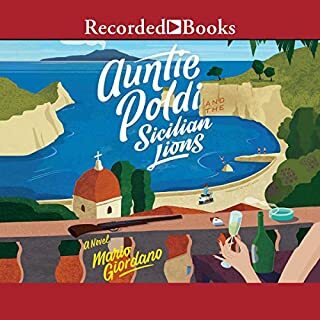 I will be reading more Auntie Poldi!!! Loved this book - right mix of realism and fantasy. Nora paints her characters lifelike and likable with a little magic mixed in. Very engaging book. Can't wait for the sequel. 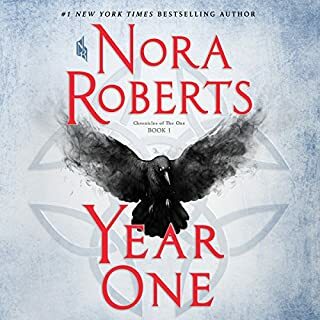 I don't know how Nora Roberts writes this many books and maintains such a high quality. Her last few releases where absolutely wonderful. The hilly terrain next to the old Sprocket house that Meg Langslow and her fiancé, Michael, are refurbishing is the perfect location for an extreme croquet field - even the legs of cows and sheep are convenient extra wickets. Croquet has become all the rage in Caerphilly...until it appears someone in town has taken the rage a bit too literally. While stumbling down a steep bank after her ball, Meg encounters the body of a fresh female corpse with a mallet-sized dent in her head. 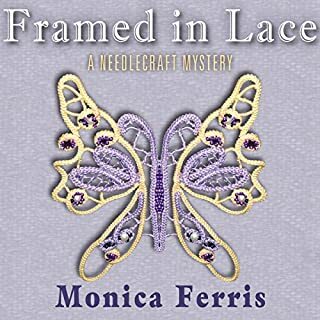 Love the quirky characters, and authors brand of humor mixed with her love of her unique and sometimes challenging family and the charming little town of Caerphilly. 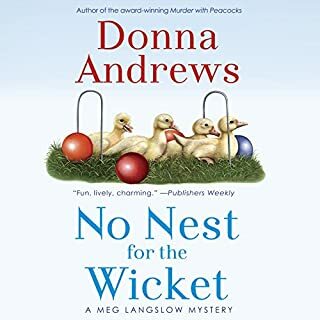 In this installment Meg is trying to get into the good graces of the town snobs and is hosting a croquet tournament. The game comes to a sudden halt when a past romantic interest of Meg's boyfriend (fiance?) Michael gets herself murdered nearby. 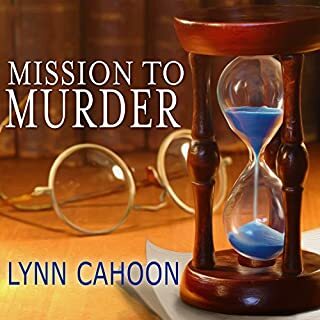 Will Meg be able to clear the mystery while fighting a shopping mall to be built on a neighboring property? Meg is also investigating a long ago civil war battle that could be the solution to at least some of her problems. Looking forward to more ---- this series you can read and reread so often - entertainment for years to come. Thank you Donna Andrews !!! When the historic Hopkins ferry was raised from the bottom of the lake, who would have thought they were literally raising the dead! But there it was—a skeleton—right before their eyes. Unfortunately, the evidence is slim and soggy: the boat sank in 1949, the victim on board was a woman, and near the body is a piece of unidentifiable lacelike fabric. Sounds like a job for Betsy Devonshire. Betsy knows there's more to this story than what’s on the surface. 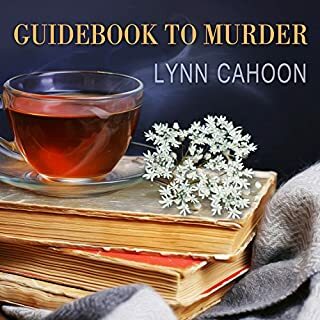 Great down to earth cozy mystery series featuring Betsy a middle aged woman, part time sleuth, trying to make a go of her sisters business she inherited and still trying to learn the ropes. Good thing she has a lot of support from her employees and friends. Betsy is trying to help the police to solve a ' cold case ' murder where the killer intentionally left a calling card. Jill opted out of the Rat Race of being a family court lawyer after her divorce and moved to a small scenic California town where she now runs a coffee shop. 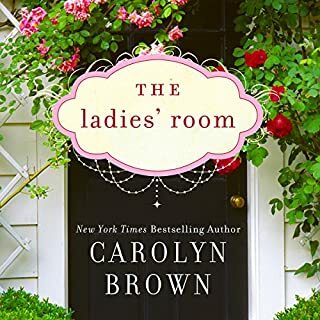 She falls into an unexpected inheritance and finds all kinds of unexpected windfalls (wish that would happen in real life, huh!). The only catch is that there is a villain out, who will not stop from anything to get their hands on Jills new House. The Authors down to earth writing and a good sense of humor makes this a pleasant afternoon read.